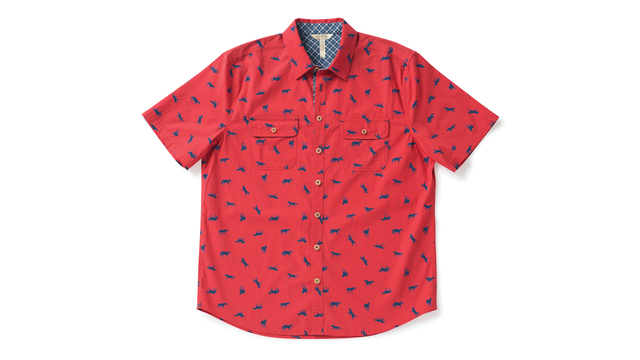 The Men's High Horse Shirt by Matilda Jane Clothing will be offered in the Fort Wayne clothing maker's Joanna Gaines collection. 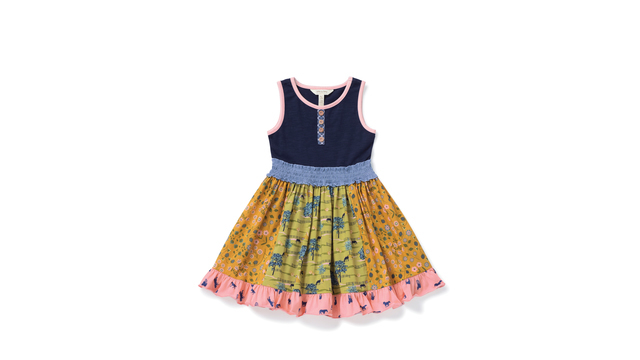 The Girls' Waves of Grain Dress by Matilda Jane Clothing will be offered in the Fort Wayne clothing maker's Joanna Gaines collection. 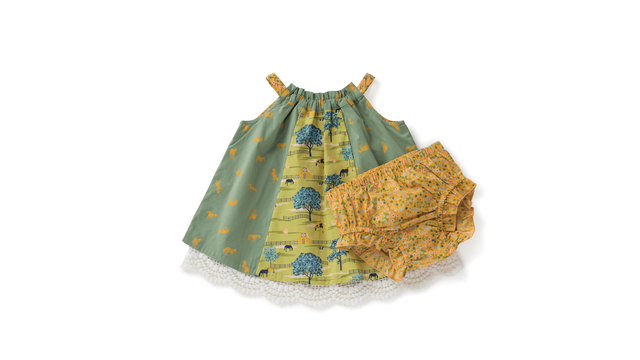 The Babies' Little Sprout Dress by Matilda Jane Clothing will be offered in the Fort Wayne clothing maker's Joanna Gaines collection.